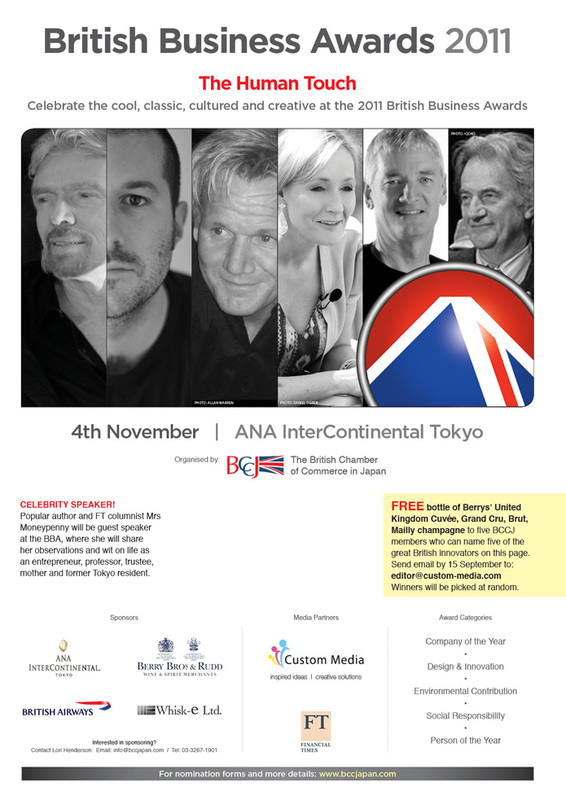 Date: 4th November 2011 Location: ANA InterContinental Tokyo FREE bottle of Berrys’ United Kingdom Cuvée, Grand Cru, Brut, Mailly champagne to five BCCJ members who can name five of the great British innovators featured. The design industry, mercifully, has prospered since British Leyland and butterfly collars helped make the memorable 1970s a decade of poor taste, with a few exceptions such as the MGB and hot pants. 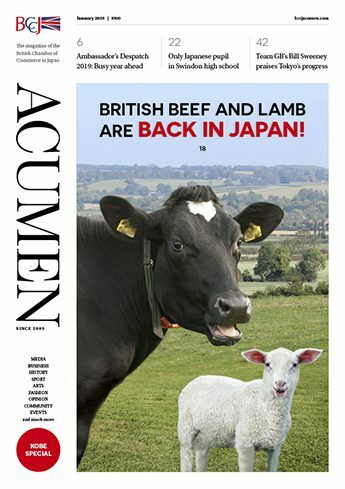 Flicking through this issue, however, you might agree that British form is back. UK clothes, autos and consumer items decorate pages 12, 22, 33 and 38. So what is the value of winning recognition from the British Business Awards (BBA)? It is not just attending a glittering event and being presented with a unique piece of sculpture, but much more. 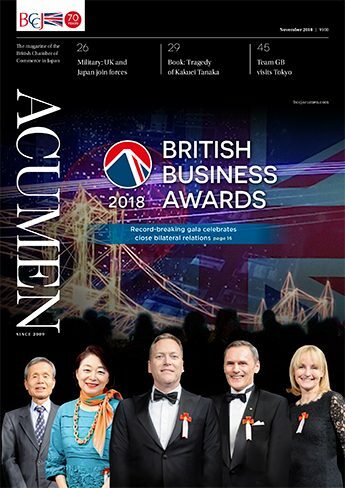 It is acknowledgement that, among your peers, you are judged to be the best in class for the work your firm or organisation does in the Japan marketplace. Marketing is what we do to promote ourselves, our firms, products and services. An acquaintance recently told me how impressed he was by the outpouring of support for Japan’s earthquake victims from British and other foreign firms. This, he said, showed the strength of CSR among modern businesses. For most people, residents and visitors alike, the image of Tokyo is that of a teeming but safe metropolis. Life here is generally trouble-free, with relatively low levels of common crime such as theft, mugging, burglary and such. It is generally safe to walk about at night and to travel on public transport. An exhibition at the geffrye Museum in London until 29 August aims to question the widespread stereotype of the minimal Japanese home characterised by large empty spaces devoid of people and clutter. In the West, the Japanese home has reached iconic status for its architecture, decoration and style. However, is the neat, carefully constructed version of Japanese life in fact a myth? 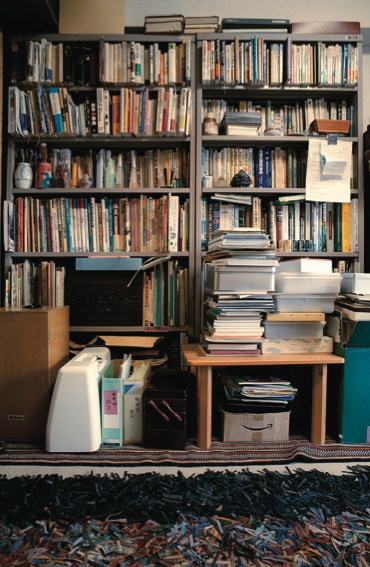 “At Home in Japan” is offering a real glimpse of a typical Japanese home today. This collection of essays by 80 contributors—with a wide range of backgrounds, including CEOs, academics, authors and even a football manager— offers thoughts and potential solutions for the economic, social and demographic challenges that Japan faces. The project was underway before 11 March, but some chapters were either added or rewritten in the wake of the triple disaster, which has since become a focal point for reforming Japan. 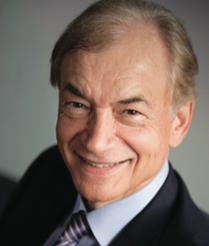 The Canadian, Swiss and German chambers of commerce in Japan featured the 17th Japan Market Expansion Competition (JMEC) in July, of which BCCJ President Philip T Gibb was one of the judges. Winners were announced on 10 June at the Tokyo American Club including Canadian Chamber of Commerce in Japan (CCCJ) public relations and event coordinator Asami okusawa, reported The Canadian, published by the CCCJ. There is a sharp report followed by a profanity. Someone has just been shot. A round impacts against the wooden crates to the side of me, making it clear that my position has been detected. Another shot kicks up dust at my feet and I know it’s time to move. A Croydon firm that has pioneered new technologies in intensive care life-support equipment for premature babies, and has been in business for more than 30 years, is now exporting to Japan, the London Press Service reported on 28 June. SLE Ltd also exports to countries throughout Europe, the Middle East and South America. Londoner Roxy Borocca, aged 26, paddled across Lake Biwa, Shiga Prefecture, on a boat made from PET bottles to raise funds for orphans of the earthquake and tsunami in the Tohoku region. 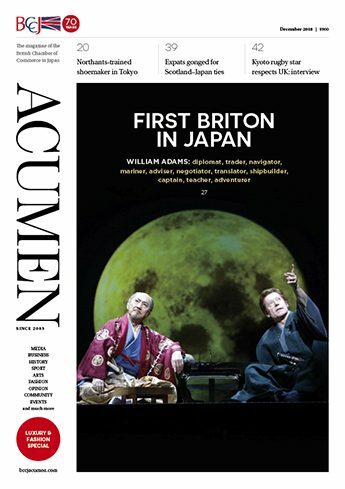 On 11 July, the Japan Art Association (JAA) named two Britons among the five new laureates of the Praemium Imperiale, one of the world’s most valuable art awards. Sculptor Anish Kapoor and actor Dame Judi Dench—each of whom will receive ¥15mn (£113,000)—were recognised “for their achievements, for the impact they have had internationally on the arts, and for their role in enriching the global community”. 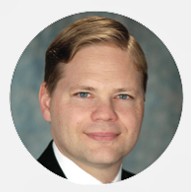 Times of uncertainty tend to witness a dampening down of economic activity in general, and riskier deals such as mergers and acquisitions (M&As) in particular. 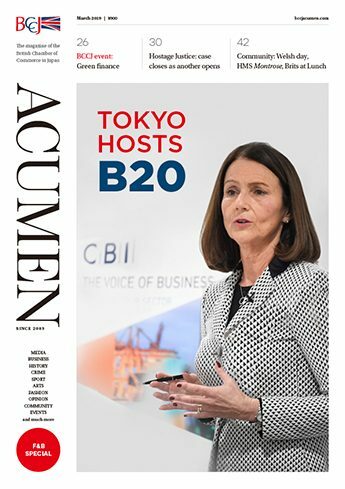 However, the post-disaster environment appears to be focusing the attentions of Japanese firms on buying abroad, even as the strong yen and challenging domestic economic landscape have not put paid to all inbound M&As. In June, Yuzo Yagi was awarded an Honorary OBE (Honorary Officer of the Most Excellent Order of the British Empire) for his support of the British fashion industry through his firm, Yagi Tsusho Limited, which has its headquarters in Osaka. 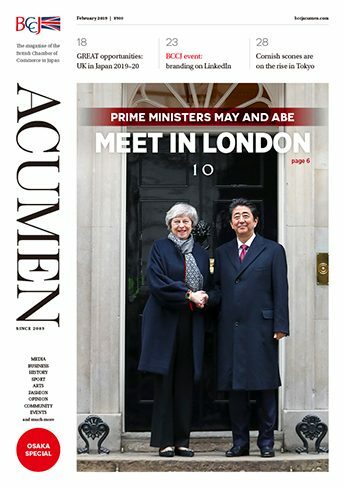 Simon Fisher understands why Tokyo, as Japan’s political and financial heart, tends to dominate talk of the country’s commercial ties with Britain. 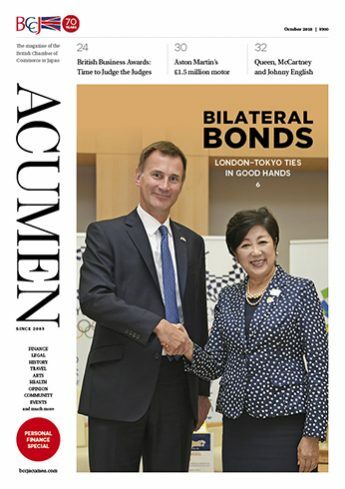 But as the UK consul-general in Osaka, he knows, too, that the western part of Japan—stretching from Aichi Prefecture in the middle to Okinawa in the far south—plays a key role in bilateral trade and investment. 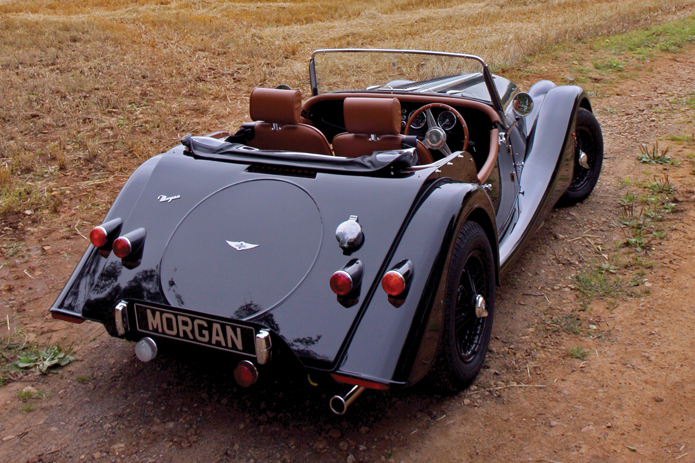 For Yuuichiro Nakajima, nothing comes close to driving his Morgan with the hood down and the wind in his hair. This classic motor may have a few drawbacks on the roads of Japan—his British racing green Plus 4 four-seater is somewhat lacking in the suspension department, for example—but there’s still nothing quite like taking out a special car for a spin, he believes. And it doesn’t hurt that it attracts so many covetous glances from others. Despite tensions and barriers, some locals are back in business Almost five months after the 11 March disaster, some Ishinomaki locals are taking reconstruction efforts into their own hands. During our most recent mission to the tsunami-ravaged city which suffered a heart-wrenching loss of almost 6,000 people, we met some small business owners we’d encountered in June. Sprouts of hope are emerging, but there is still a long way to go. Research by King’s College London, the Medical University of Fukushima and the State University of New York has achieved breakthrough findings in measuring blood pressure, the London Press Service reported on 19 July. Across the UK, in June and July members of the public get a glimpse of the future of British design at graduate shows. About 5,000 fashion students graduated in the UK this summer, along with 10,000 others studying the design of products, furniture and jewellery, etc. This year’s Japan Market Expansion Competition (JMEC) business-plan writing challenge took on an unusual client, the Tyler Foundation, which is dedicated to improving life for children with cancer and their families. A non- profit organisation set up in 2006, the foundation is funded by private and corporate donations and employs a minimal number of staff.